This DIY Intake Kit allows you to design and install a custom intake on your ABARTH / 500T while minimizing the intake sound that is created by other "open" designs. 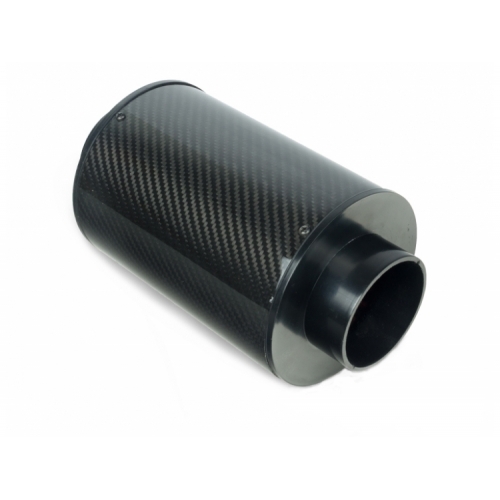 You can install this intake by simply following the picture shown in the product description of the ABARTH Race Car with this same intake installed. 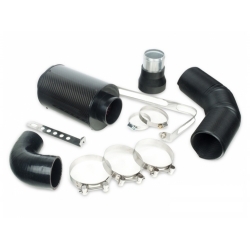 The install is pretty straight forward and all hardware needed comes with the kit. 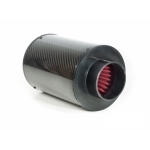 Greater Air Flow, Lower Intake Temperatures, Higher Pressure all help with maximizing the performance of your 500. Save money by purchasing this DIY Kit! This system is designed for the North American FIAT 500 ABARTH and 500 Turbo model years of 2013-2014. It will not work on the 2015 model unless you do some modifications and install the airbox sensors in the new unit. This is a close out item. All sales final. No returns or exchanges.